Equipping your bathroom with a high-end showerhead is a total game changer as it brings a spa-like experience at the comfort of your home. While many brands are specializing in this Niche, Kohler brand has the edge over the competition. Being one of the brands to break away from standard products, the brand equips its models with the latest technology for enhanced performance. Kohler showerhead stands out from other brands in terms of water efficiency, customization, durability, and style. 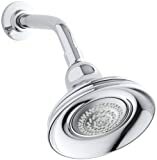 Besides, Kohler showerheads are compliant with the guidelines set by WaterSense and LEED water regulatory authorities. In addition, helping you save water, these units offer a perfect water pressure even for homes with low water pressure. 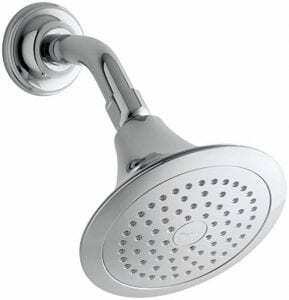 With over two dozens of showerheads under its belt, it is easy to find yourself confused on the best model to select. Simplicity at its best! The KOHLER K-965-BN is a single function showerhead that embodies modern elegance, making it a perfect pick for anyone looking to renovate his or her bathrooms. Designed to offer better flexibility and control, this unit provides a unique shower experience for you and your family. Coming in a simple yet functional design, this showerhead will not bust any budgets while it’s superior design ensures it doesn’t skimp on quality. Featuring a vibrant brushed nickel finish and geometric lines flowing smoothly on the surface, this unit brings a contemporary yet classic look to your bathroom. For enhanced convenience, this unit has a special MasterClean face that includes 72 individual spray nozzles that offer full water coverage. This special design is also resistant to hard water buildup for easy cleanups and maintenance. 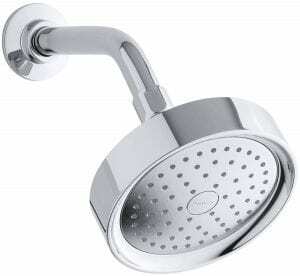 Besides, this showerhead is extremely easy to install as it comes with a 0.5-inch IP thread ball joint. 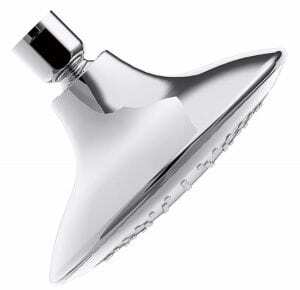 Renovate your bathroom today by adding a modern charm with this beautiful spray showerhead from KOHLER. Boasting of innovative technology, this spray will not only beautify your bathroom but also intensify the amount of water flowing out. The advanced performance offers the user with three distinctive sprays to help you relax. For added convenience, this unit comes with an ergonomically designed thumb tab that allows for smooth transitions between the sprays. With a 2.0 GPM, this artfully sculpted spray also helps conserve water. It meets the various guidelines set by WaterSense to save the environment. Additionally, it is worth appreciating the decent pressure that delivers a refreshing bath. This makes it an ideal choice for all homes including those with low pressure. Combining functionality, elegance, and simplicity, the KOHLER K-14786-BN showerhead brings a sleek style that fits any bathroom décor. Rated at a flow rate of 2.5GM, this showerhead delivers a powerful and invigorating shower experience that leaves you relaxed. Dissimilar to other models, this unit ensures top-notch cleanliness as it resists hard water build up. It also boasts of air induction technology that maximizes the water flow for full water coverage. Another notable feature is the new improved nozzle pattern. 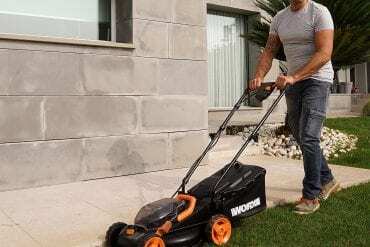 Pairing this to its advanced waterway design, this unit creates a more intense pressure that you will love. Additionally, thanks to the 2 liters per air infusion, you will get an encompassing spray that soothes your body. Moreover, this unit comes with a PVD color finish that resists corrosions and scratches. KOHLER 965-AK-CP showerhead is part of the premium line of Kohler showerheads that uses Katalyst technology. This new invention helps to increase the water flow for an indulgent showering experience. Coming with an advanced nozzle pattern, air induction system and improved internal waterway design, this shower maximizes every water drop for richer and more intense water flow. Plus, it infuses a 2.5GPM water flow that helps conserve water. It is complainant to WaterSense guidelines and meets all the LEED recommendations and regulations. What’s more, featuring a unique MasterClean spray face, this unit also resists hard water buildup making it easy to maintain and clean. Plus, it comes with a vibrant PVD color finish that resists scratches, corrosion, and tarnishing. Nothing is disappointing than a low-pressure shower. However, this doesn’t have to b a problem anymore with the Kohler K-10548-CP showerhead. Coming with three customizable options, this shower offers a refreshing bath all the time. Take the advantage of medium coverage, wide coverage, and concentrated spray, whatever serves you best. The unit also comes with flipstream technology that enables easy use of the shower. With this feature, users can turn the showerhead to their desired position quickly. With a flow rate of 1.75 GPM, the K-10548-CP delivers best in class water saving performance. This beautifully crafted shower is WaterSense compliant and meets the LEED water efficiency certification. Notably, this unit features a chrome finish that revamps the look of your bathroom. 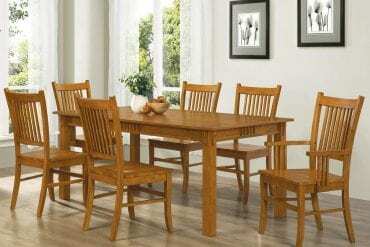 What’s, its simplicity and the low price tag make it ideal for people working with a limited budget. Take advantage of a luxurious shower experience from this showerhead. The KOHLER K-10391-AK-BN delivers a gentle spa-like shower that leaves you infinitely relaxed and refreshed. It comes with an optimized sprayface that has 66 nozzles. This enables the showerhead to offer more focused water coverage. Boasting of a new designed; this shower will minimize the wasteful overspray while at the same time increasing the cleaning as well as hair rinsing performance. More importantly, this unit combines the air induction system with an improved internal waterway design that maximizes every water drop for a richer, more intense water flow that heightens the sensory experience. We also love the elegant curves and gentle lines, bringing a stylish look that will definitely add refinement to any room. Additionally, this unit comes with a decent and water saving 2.0GPM flow rate that helps you conserve water. By utilizing the Katalyst technology, this unit also delivers a voluptuous spray making it the perfect choice for any bathroom. 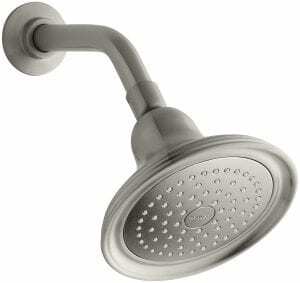 If an intense flow of water is your thing, you will love KOHLER K-72419-CP showerhead. Boasting of innovative technology, this multifunctional showerhead is designed to give the user the best experience. Coming with a new nozzle pattern paired with air induction system, this unit maximizes the water spray performance. The advanced feature allows it to deliver three unique sprays that give you a relaxed shower experience after a long day at work. Get the best out of your morning shower with KOHLER K-45123-CP showerhead. Besides offering an enjoyable experience, this smartly engineered showerhead comes with a unique design that not only reflects your own personal style but also brings a modern touch to your bathroom. Coming with sleek, free-flowing curves that are inspired by nature, this model exudes a self-assured sophistication that you will love. 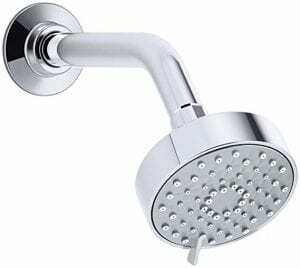 Despite the premium construction, this showerhead comes at an affordable price, making it an excellent fit for most individuals. 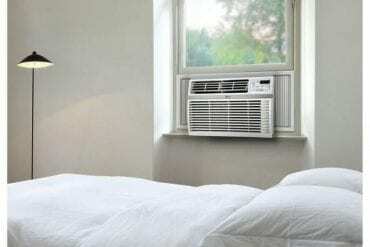 Another main selling point that comes with this unit is that it is optimized for maximum performance. Different from other models, K-45123-CP boasts of MasterCleanTM spray nozzles that prohibit mineral buildup. Notably, this unit also comes with KatalystTM spray technology that offers two customizable spray options. What’s more, this shower heat also benefits from the air induction technology that helps in the maximization of water and air mix for a powerful and even flow. 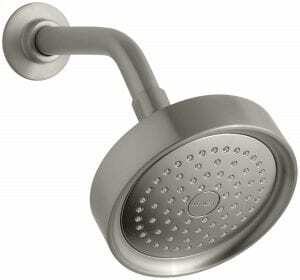 It’s time to upgrade your bathroom by installing K-15996-CP Flipside multifunction showerhead. Boasting of innovative, Flipstream technology, this shower delivers four showing sensations that leave you refreshed. Unlike other models, users appreciate the simple rotation spray face that lets you enjoy traditional full spray. 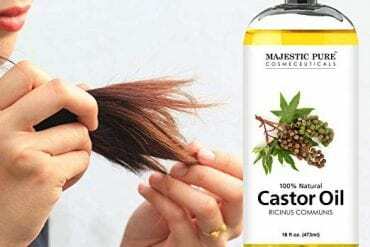 Targeted massage, soft downpour as well as an exhilarating, circular spray. That’s not all; this model has an elegant design that has smooth flowing lines making it ideal for contemporary and traditional bathrooms. 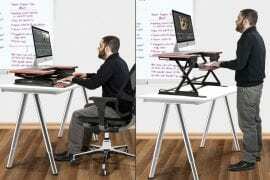 Designed with advanced ergonomics, this unit is super easy to maneuver. 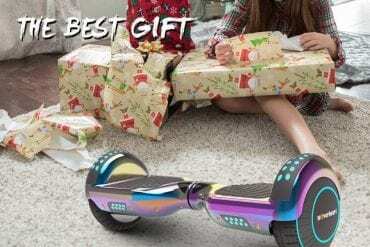 It flips easily to your desired position even if you have soapy hands. Another notable feature that comes with this unit is Katalyst technology. This advanced functionality enables it offers a targeted massage spray as well as an exhilarating full-face spray. Therefore if you are looking for a spa spray experience at the comfort of your home, this unit will not let you down. Are you looking for a hotel shower experience in the comfort of your home? If this is the case, the KOHLER 10282-AK-CP showerhead will make it possible. Despite having a simple single function design, this showerhead brings innovation to any bathroom thanks to the Katalyst technology. This innovation heightens the water flow, delivering an indulgent and enjoyable showering experience. Pairing an advanced nozzle pattern, powerful air induction system, and improved waterway design, this unit maximizes the water drops for more affluent and intense water flow. Moreover, the Katalyst innovation also offers a voluptuous spray that massages your body to bring a relaxed showering experience. The premium construction plus finish also ensures best in class durability. The vibrant PVD color finish is corrosion and scratch resistant ensuring reliable service for a long period. 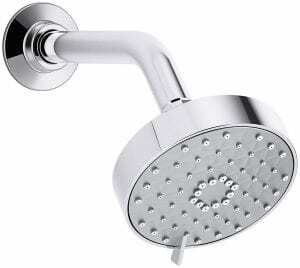 Additionally, this showerhead comes with a new nozzle geometry design. This feature will not only converge the water droplets for a concentrated performance but also decreases water wastage through overspray. More importantly, this unit comes with a MasterClean spray face that is resistant to hard water build up. All Kohler showerheads are designed to deliver an invigorating shower experience that will leave you relaxed. However, by looking at the sheer number of these models available, getting the best model can be hard. To make the selection process seamless, we are going to discuss some of the considerations that propel you in the right direction. 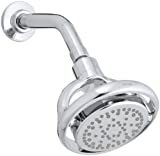 Spray customization: Similar to other showerheads from other brands, Kohler showerheads also comes with multiple or single function showerheads. Generally, the single function models deliver a consistent flow rate. On the other hand, the multifunction models deliver a customizable spray. If you are looking for something basic, go with a single function, as they are a bit cheaper. However, if you are looking for a unique experience, we recommend going with the multifunctional showerheads. These models offer different spray option such as moderate, strong, or rainy shower options. Depending on the mood you are in, it will be easier to find an option that suits your needs best. 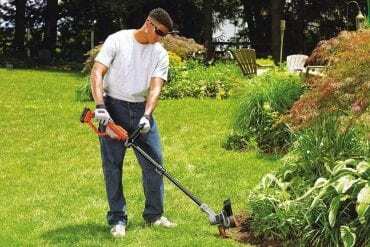 Installation: Additionally, you also need to look at the ease of installation. Some opt to do the renovation on their own. If this is the case, you will need to choose an adjustable showerhead that you can tune to meet your needs. For those looking to take the renovation as a DIY project, ensure that you pick a model that is easy to install. However, if you are going to hire an expert to do the work, you don’t have to worry about the installation. To get the best shower experience, you will need a showerhead that comes with excellent attributes. In this guide, we have only included the top-selling models from Kohler that are designed to perform to your expectations. 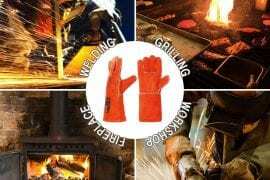 Choosing any of the above models will offer a reliable service for many years. 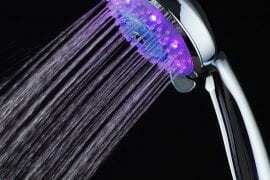 To do this, you simply need to figure out what you need in a showerhead. 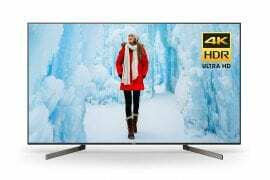 After this, go through the models while doing the comparison to get the model that suits your needs best.